Posted on December 19, 2016 December 19, 2016 by Heather W.
This post brought to you by Ocala/Marion County VCB. The content and opinions expressed below are that of Miss Frugal Mommy. Our family loves to travel and visit new places, one of our favorite trips was one we took to Orlando just last year. We absolutely loved visiting the beautiful state of Florida and have been wanting to explore more popular family friendly areas. I recently discovered Ocala/Marion County and immediately decided this is our next stop when we visit Florida! Wondering why? Here are my top by reasons why you should visit Ocala/Marion County Florida with the family for your next vacation. There are so many different kinds of attractions to visit with the family, you are sure to find a place that everyone will enjoy. A single day of exploring can take you from a quiet hike in the Ocala National Forest to the wild side of dirt-track racing at Bubba Raceway Park. Whether you like the zoo, golfing or a day exploring the museum, I can assure you that you won’t be left trying to find fun stuff to do. 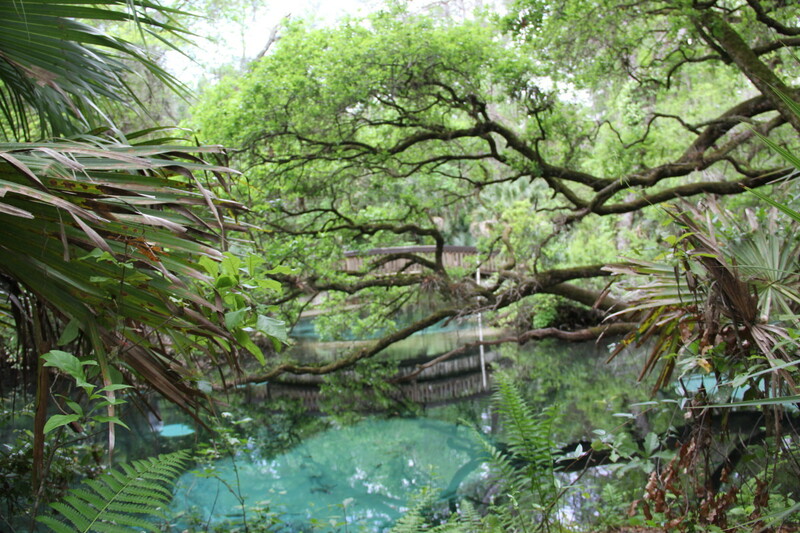 One place that really stood out to me was the Silver Springs State Park, which just so happens to be one of the last uninhabited spring runs in the state! This is a place where spending a day out exploring, watching birds and biking trails is encouraged. If you are on the braver side, you can soar above the treetops on a zipline or tube downriver in clear spring water. The kids can get exhausted pretty fast during vacation, but no worries because there are plenty of beautiful places to settle in the shade with a freshly packed picnic basket. If you have ever dreamed of riding horses with your family, then spend a day galloping freely through fields on horseback and unwind on the porch at the end of the day. This is a place where I know my family can truly enjoy and not get to overwhelmed or exhausted. Biking, birding, boating, canoeing, kayaking, fishing, hiking, hunting, motorsports and waterways are just some of what you will find during your visit. Staying somewhere new can be difficult, especially if you have kids and it can hard for everyone to settle in and feel well rested. Everyone is also comfortable in different setting! So whether it’s campgrounds, cabins, luxury suites or charming B&Bs that you prefer, you have a variety of accommodations to choose from. 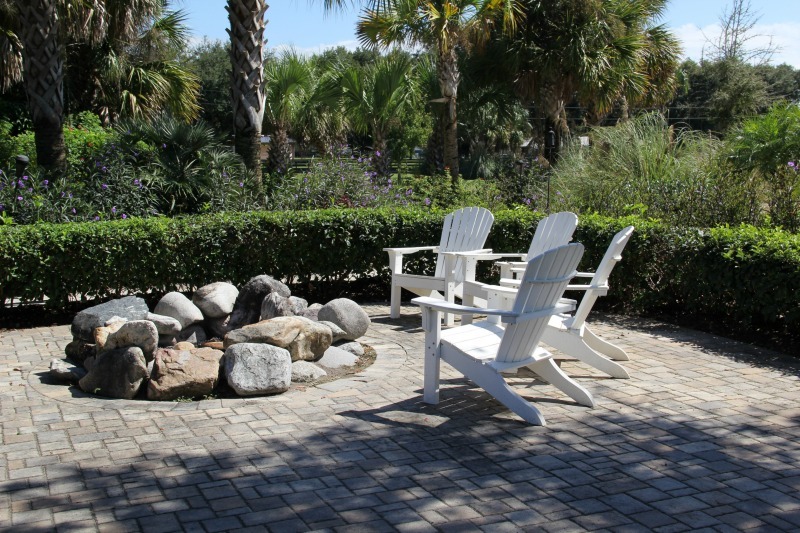 Ocala/Marion County Lodging fits most family budgets and they provide a warm welcome and genuine hospitality to make it feel like home. Finding a place that my family can feel happy and comfortable staying is probably one of the most important parts of a vacation for me! I spent some time looking through the events calendar for Ocala/Marion County Florida and was pleased to see that it is packed full of events that our family would love! I find that attending local events allows you to discover and explore those places that you won’t find in a pamphlet or on the computer. You have the opportunity to really get to know the people of this area and experience how special the place is. I found that there are some beautiful parks and museums hosting events in the area… defiantly something my family would enjoy. If you are not a fan of the larger attractions, then I highly recommend scheduling time to visit some of the local events. Some local events you can expect to find during your visit is A Dickens Christmas: The Urban Family Holiday Exhibit” at the Appleton Museum of Art. 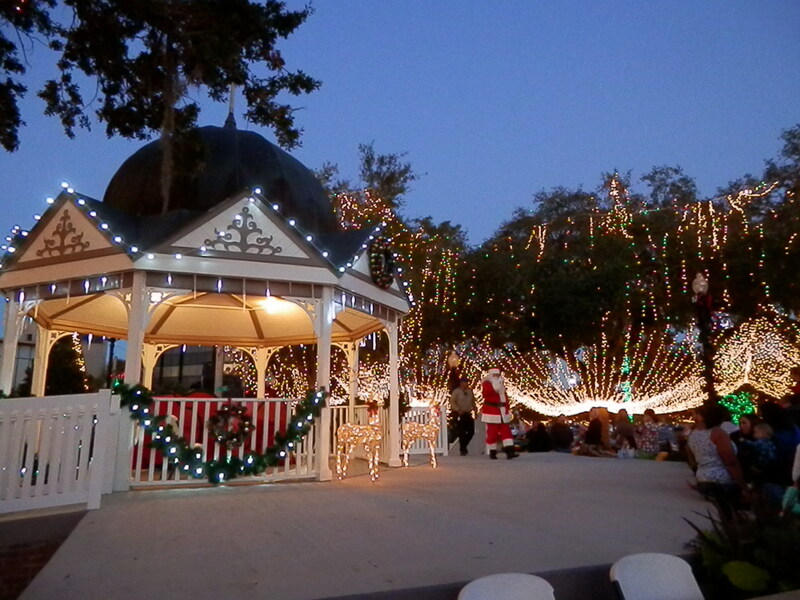 You can also enjoy the 21st Annual Trains at the Holidays at Dassance Fine Arts Center, Yeehaw Country Family Christmas at Orange Blossom Opry, Marion Ballet Theatre’s “The Nutcracker” at Ocala Civic Theatre and so much more.There will also be Santa on the Square in Downtown Ocala at Downtown were children of all ages will enjoy music, snacks, hay rides and a visit with Santa and Mrs. Claus. The best part is that this event is free and open to the public! I briefly mentioned earlier that there is a place where you can spend the day on horseback. Well that was only a fraction of what you can experience! Ocala/Marion County was officially named the “Horse Capital of the World™ in 2007. They hold the record for producing some of the finest champions in horse racing. You will also be surprised to know that Ocala/Marion County is home to more horses than anywhere else in the country. Ocala/Marion County is also home to national and international equestrian events and competitions. Many of the local horse farms offer guests the chance to get up close with the biggest names in the sport with guided tours of their properties. Many of these tours will allow you to encounter international champions and legends in the making. You will experience a destination rich with the thrill of competition and explore the home of world champions on a local horse farm tour, what an unforgettable adventure! Looking for a place to bring your family for their next adventure? Why not give Ocala/Marion County Florida a visit and discover all of the amazing attractions they have to offer. Visit Florida Travel for more details about this amazing vacation destination!